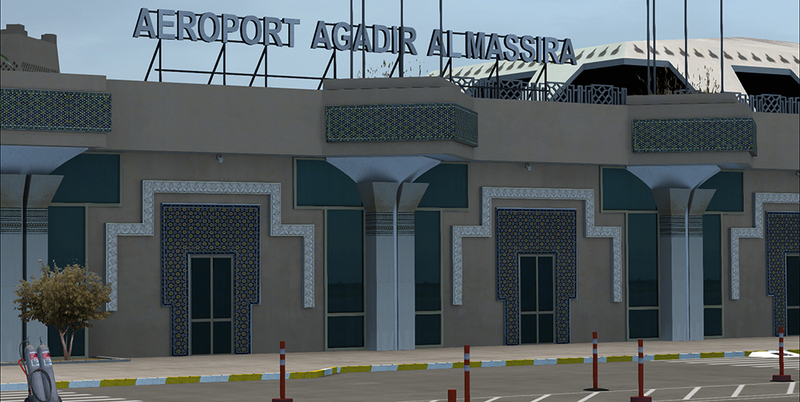 Due to its moderate climate throughout the year, Agadir is a popular destination for all sun seekers. 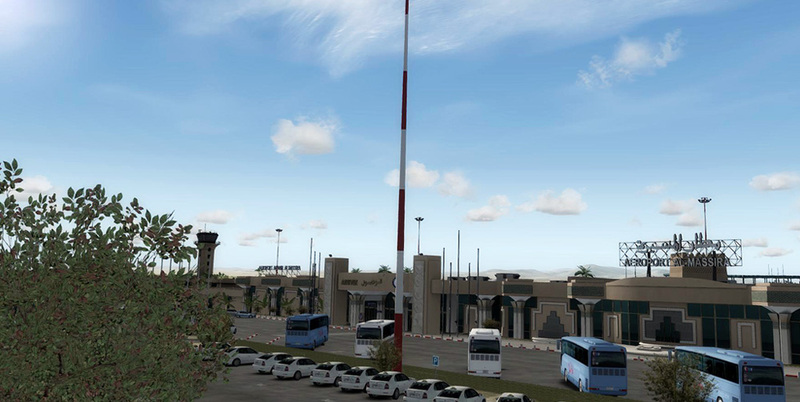 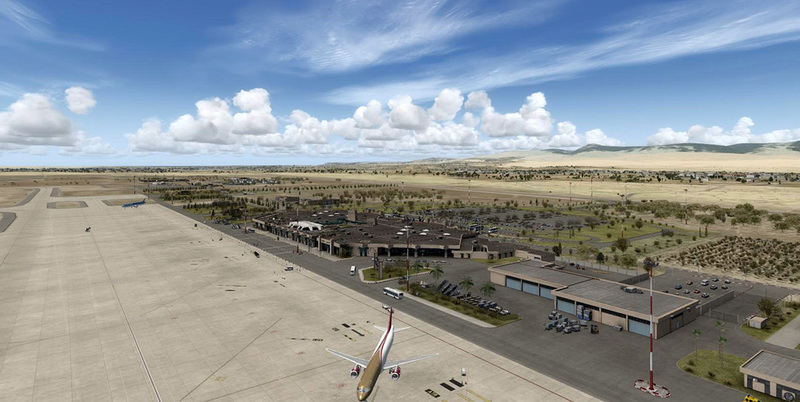 The third largest airport in Morocco is the perfect destination for Africa travelers as well as a nice stop over on your way to the Canaries. 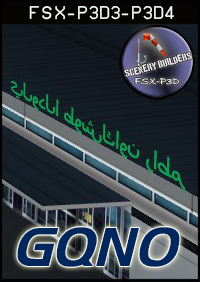 Great esceanery together with Agadir City and surroundings.  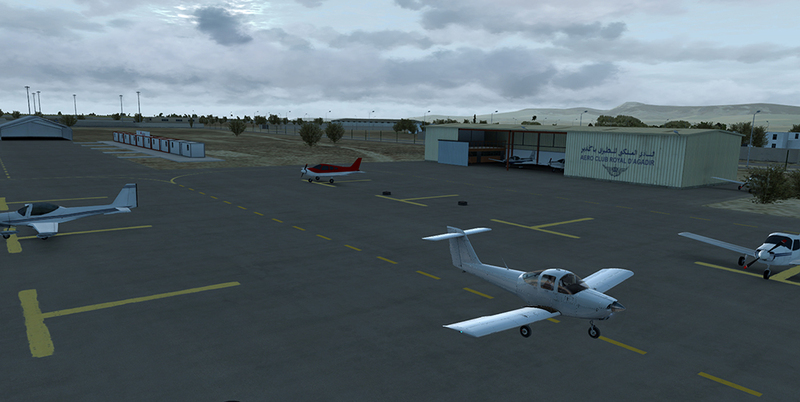 No frame rate penalisation. 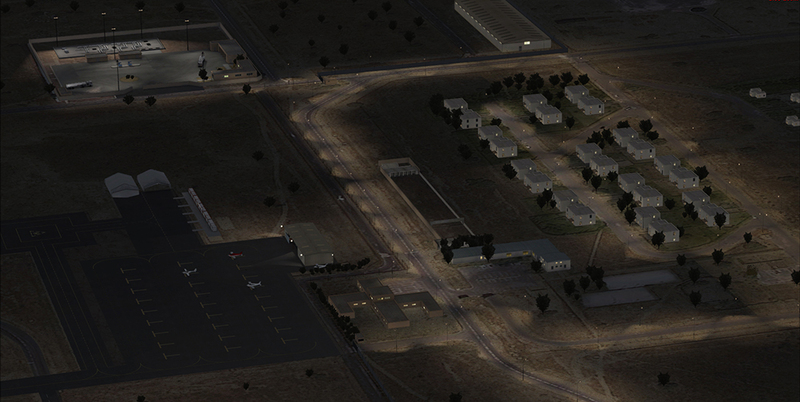 I recomend to fly near sunset, the sun reflextions on the sceneary is really amazing. 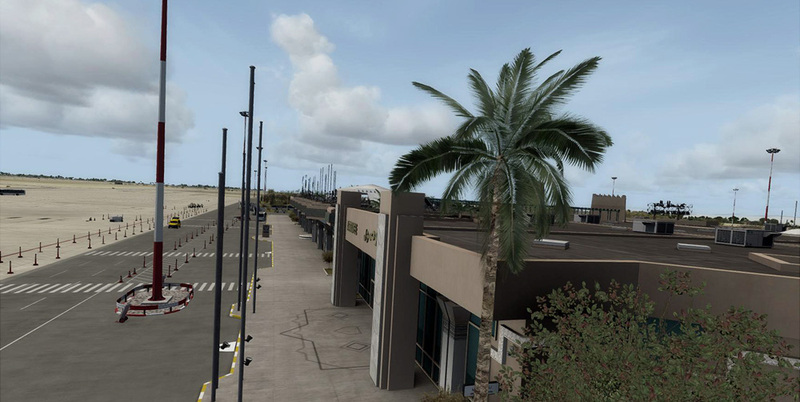 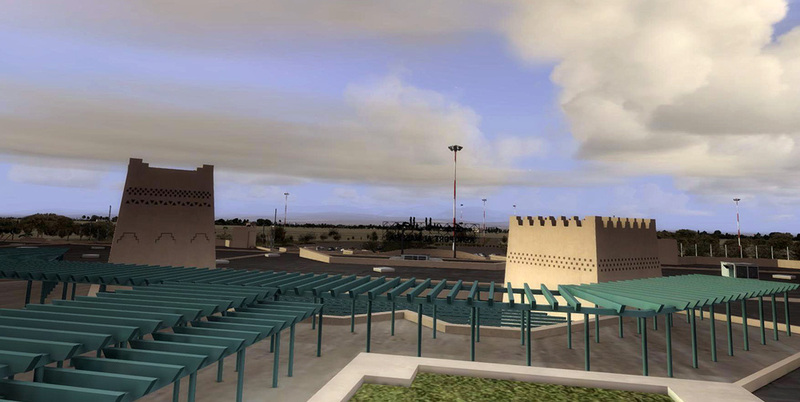 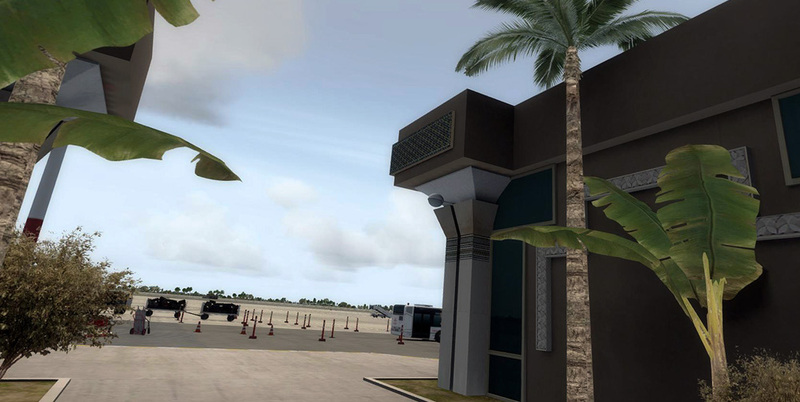 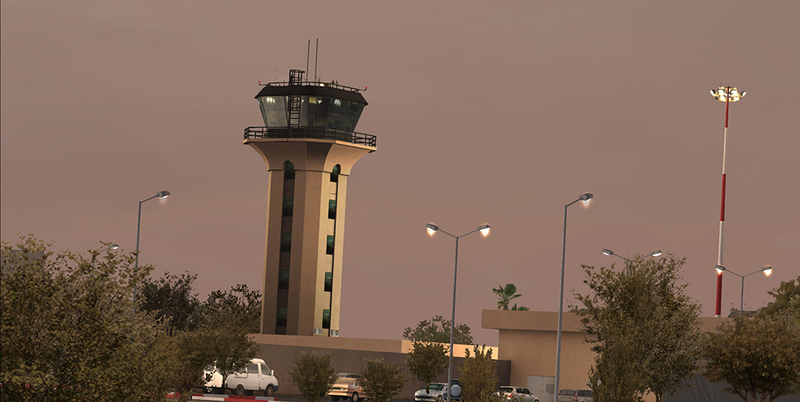 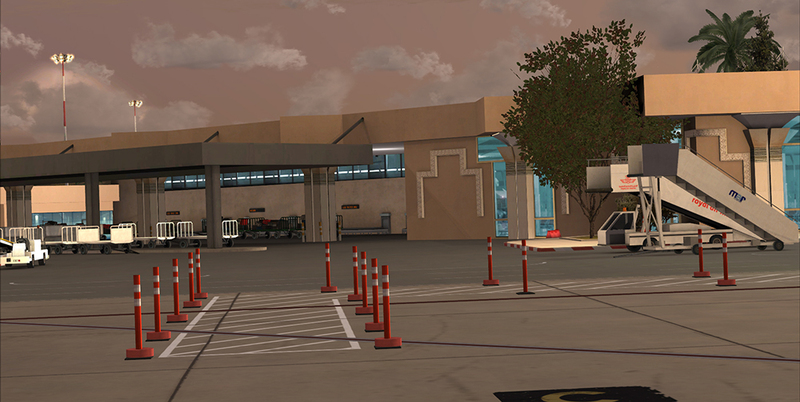 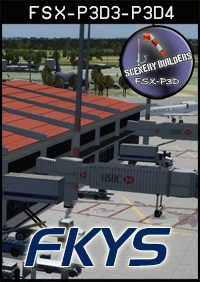 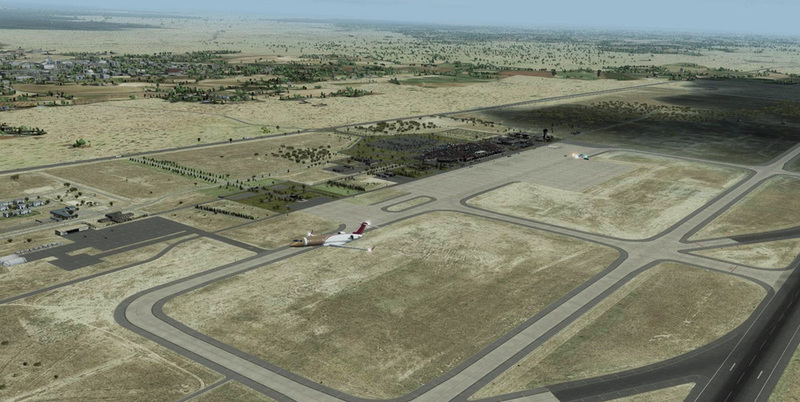 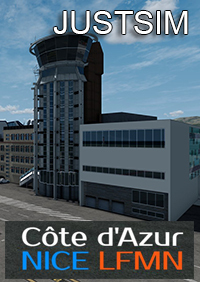 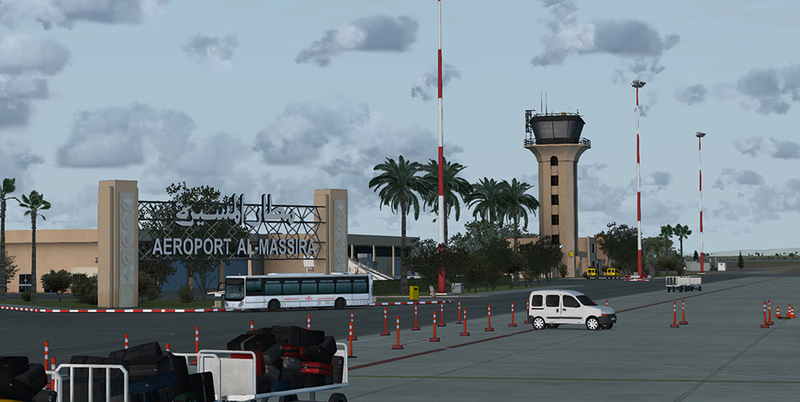 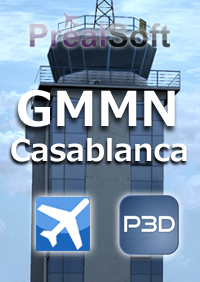 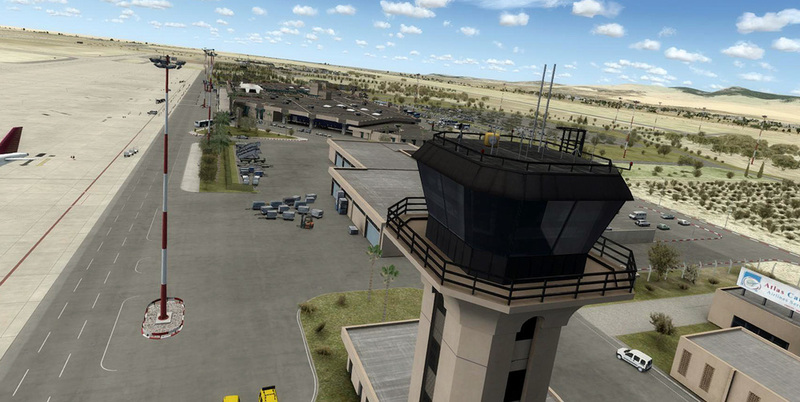 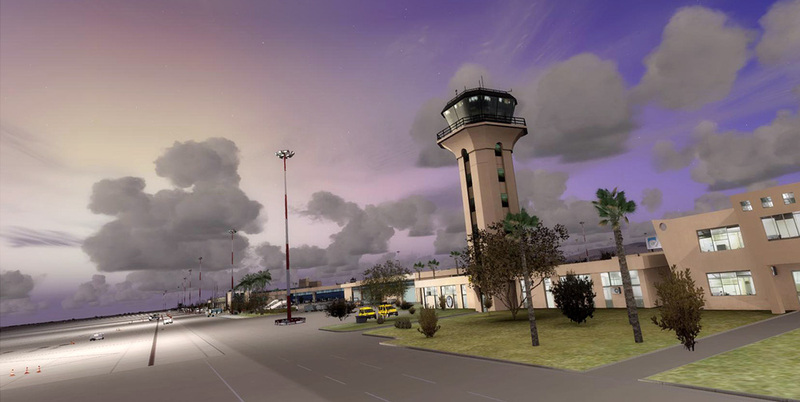 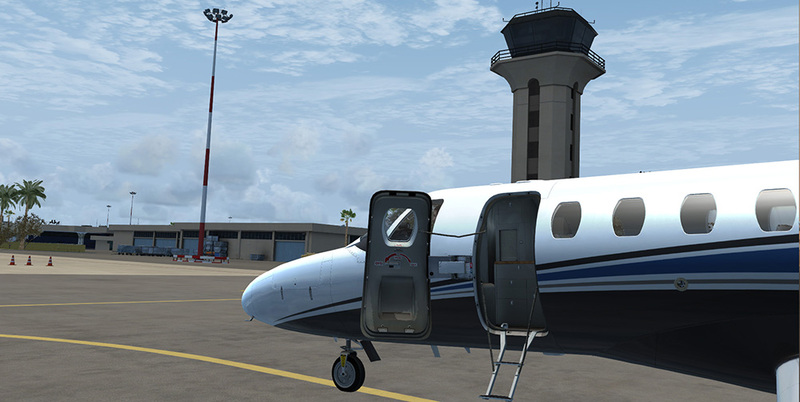 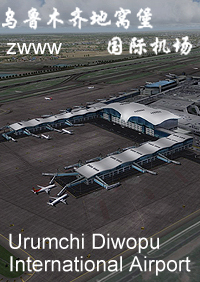 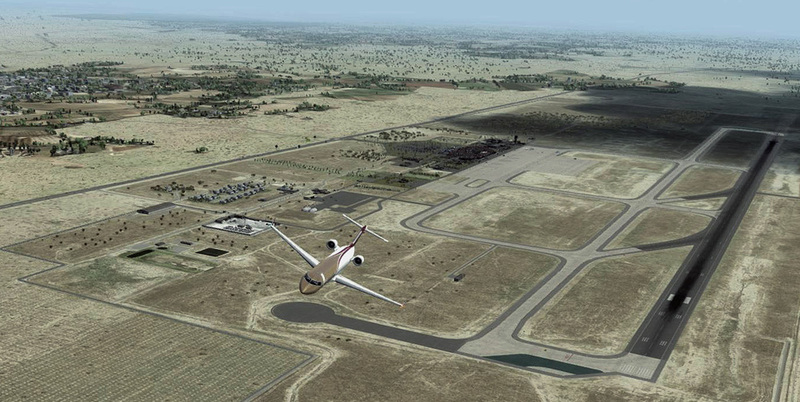 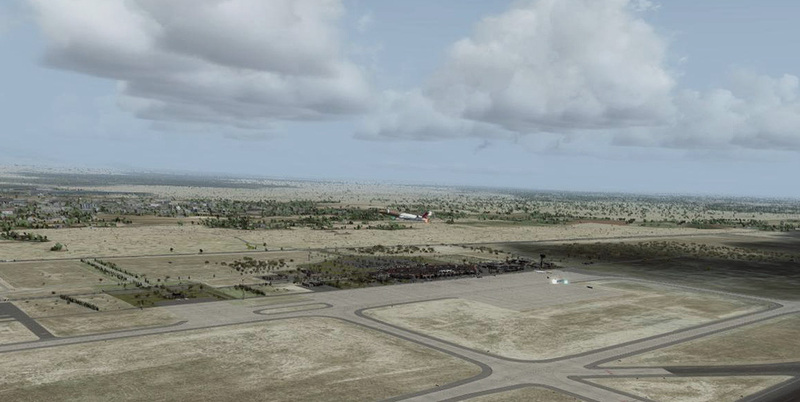 Very simple airport yet perfectly modelled by the FSDG (a very nice team) and Aerosoft team (never disappointing). 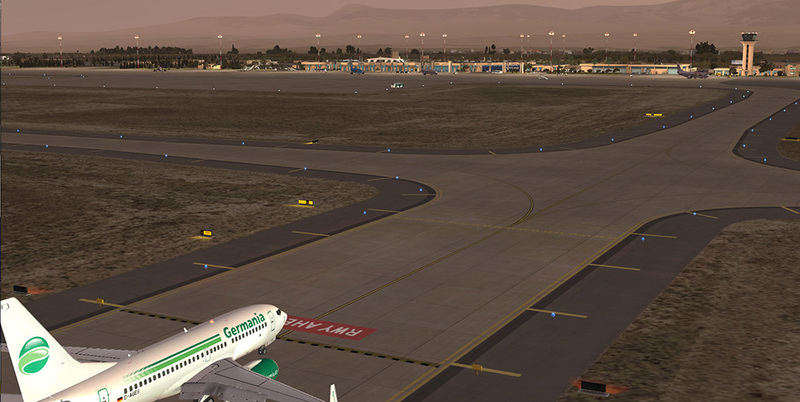 If you wanna fly to Agadir, then this scenery is for you! 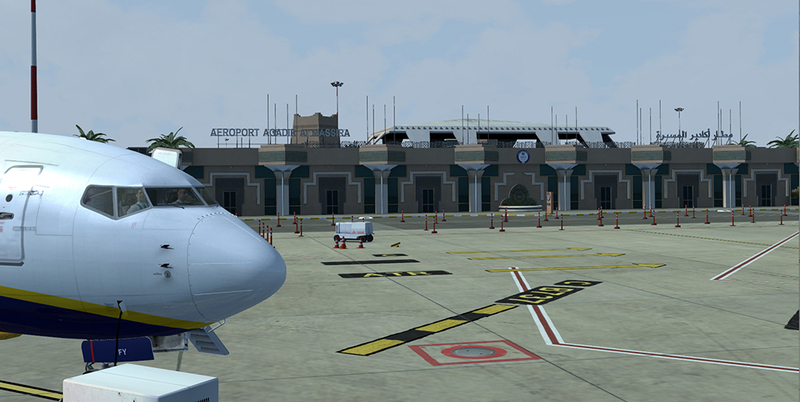 I can only but add my congratulasions, as mr Anselm did, to FSDG for this beautiful airport. 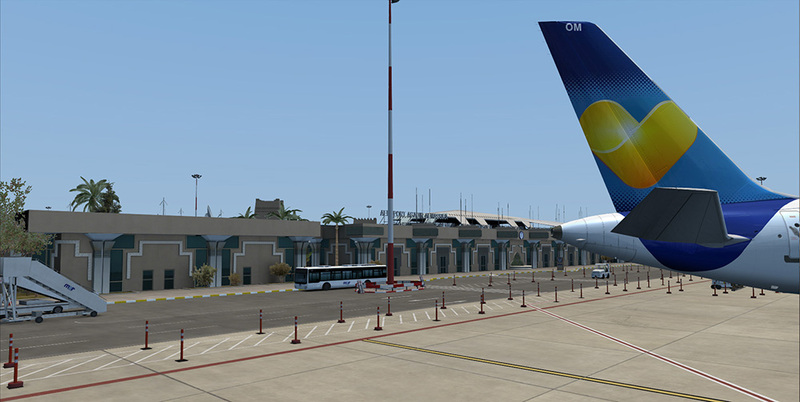 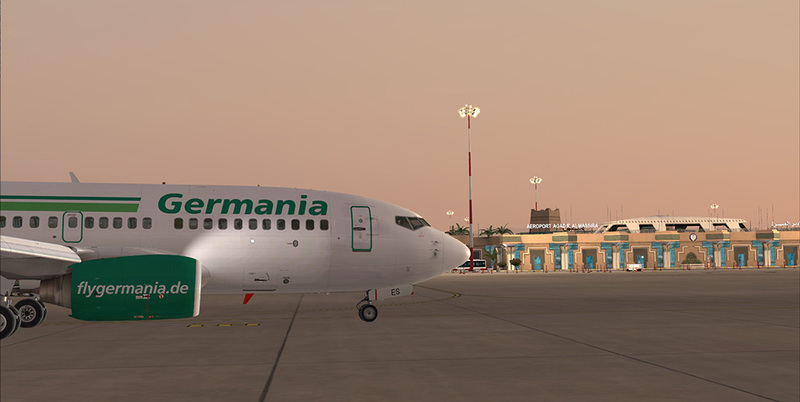 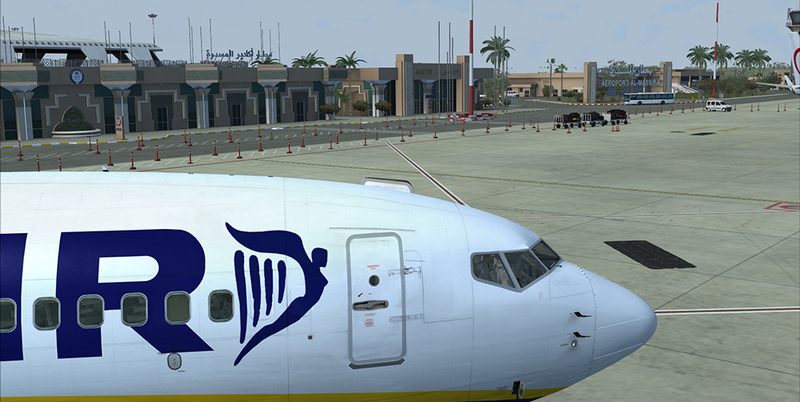 Hope to see soon some other North African Airport. 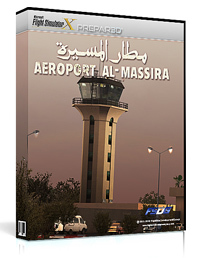 , as mr Anselm did, to FSDG for this beautiful airport. 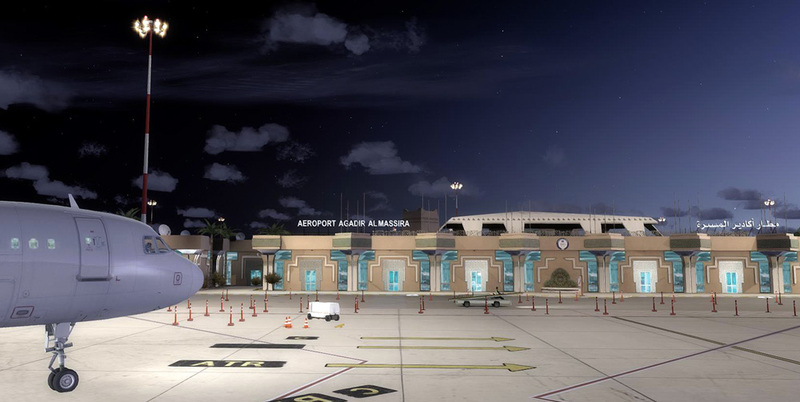 Hope to see soon some other North African Airport.